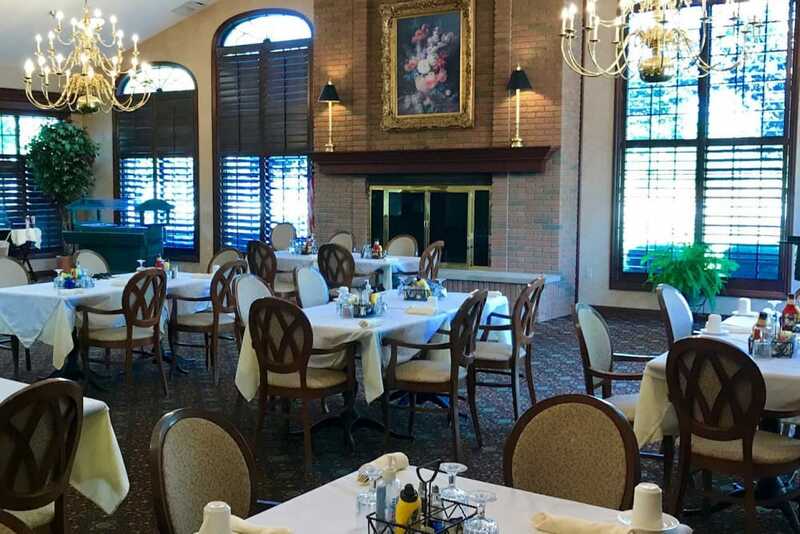 Ideally located along I-75 just north of the historic downtown shops and restaurants, The Heritage is your home for extraordinary senior living in Findlay, OH. Our top-tier community goes above and beyond to provide remarkable care to the seniors in our neighborhood. 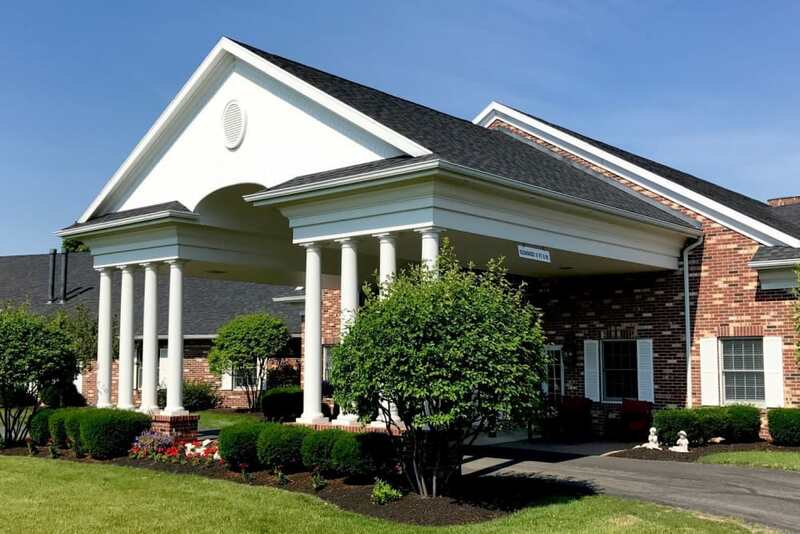 In addition to our close proximity to Blanchard Valley Hospital, our senior living community is ideally located near Findlay Vintage Mall, the University of Findlay, and Rawson Park. Our community provides a range of amenities, including exceptional nursing, customizable care plans, and a variety of care levels, including Assisted Living, Skilled Nursing, Memory Care and Short-Term Care. 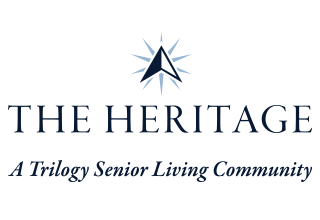 If you are searching for a caring and compassionate senior living community with a small-town feel and big-city amenities, look no further than The Heritage. You can trust the professionals at The Heritage to provide up-to-date and attentive care at our Findlay senior living community. To ensure you can find a suite that suits you, we offer an array of customizable care levels. Our Assisted Living suites are an excellent choice for those who require some assistance with their day-to-day tasks and personal care. In our Skilled Nursing suites, seniors can find an extra level of clinical support. 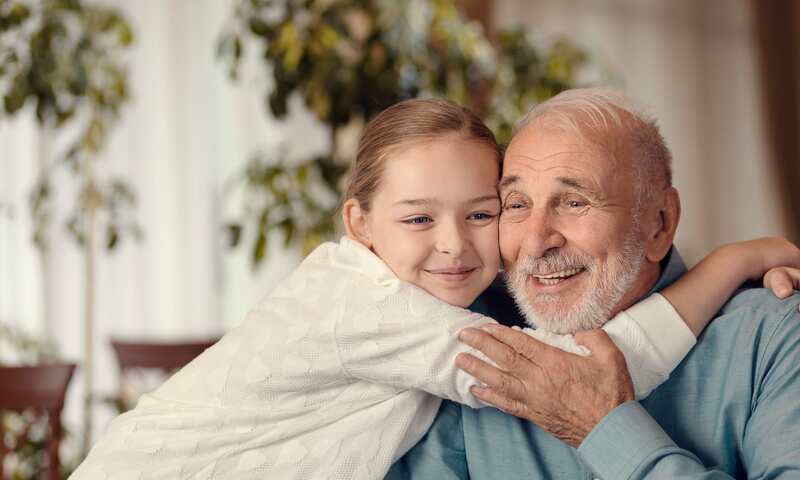 We’re also proud to offer dedicated Memory Care suites, complete with amenities and programming designed to nurture and support those with Alzheimer’s or other forms of memory loss. 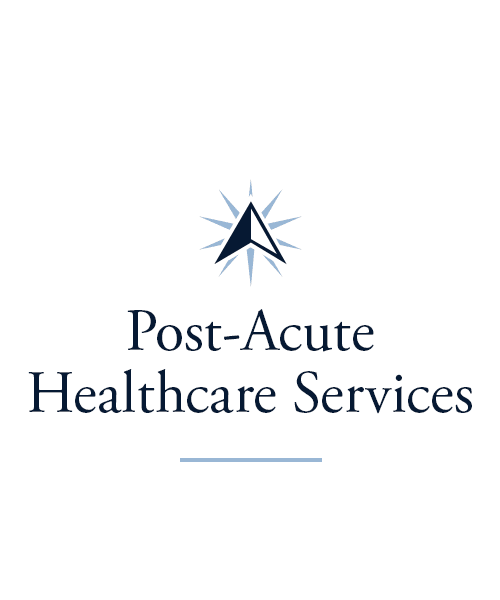 Get in touch today to learn more about our available care options. At The Heritage, we raise the bar on great senior living in Findlay, OH. 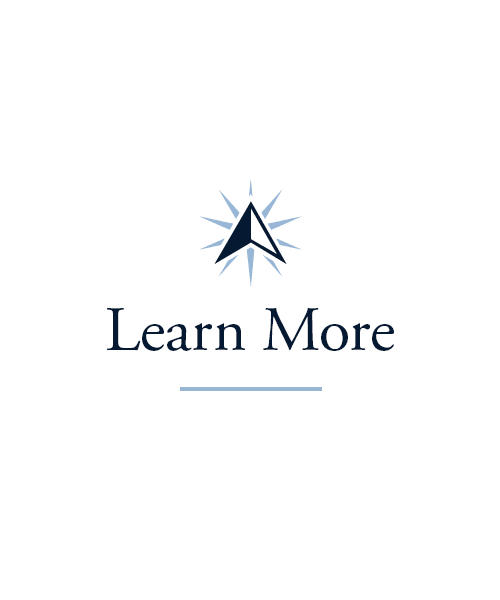 Let us help you determine the right care level for your unique health care needs. In addition to Long-Term Care, we provide flexible and short-term stays as well. Whether you’re in need of a place to stay for a few days, a few weeks, or even a few months we can help. Our Rehabilitation services can help you get back to your daily routine after an injury, illness, or hospital stay. If you’re a caregiver, you can turn to us for Adult Day and Respite Services. 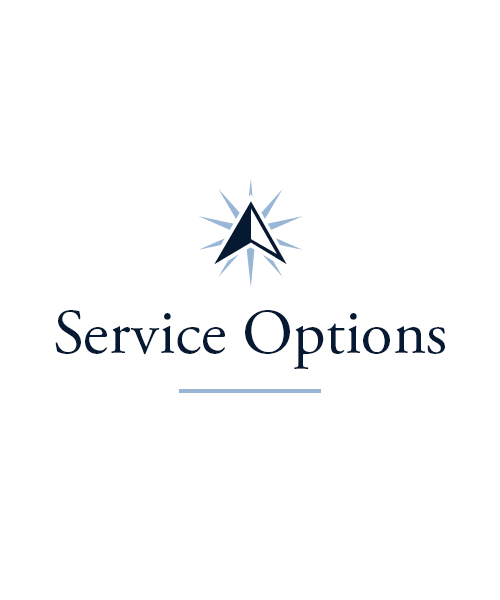 While you’re running errands, taking a vacation, or tending to life’s other obligations, your loved one can enjoy all the services we have to offer, paired with support that meets their every need. At The Heritage we think a life of passion is a life well-lived. 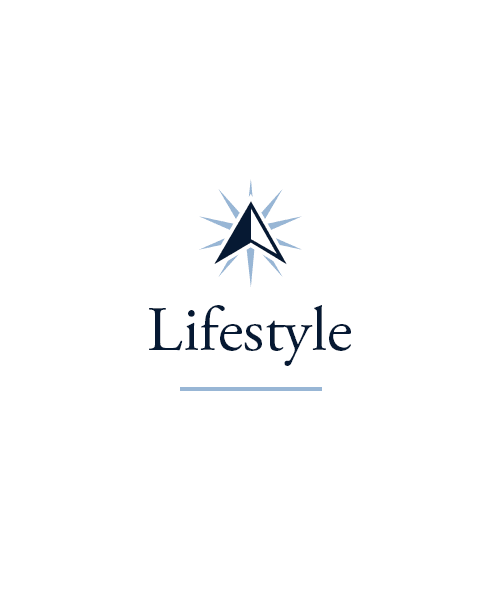 We want to help you enjoy every moment with the aid of our Signature Programs. You can choose your own schedule and spend your days learning about new topics ranging from health to spirituality to movement. 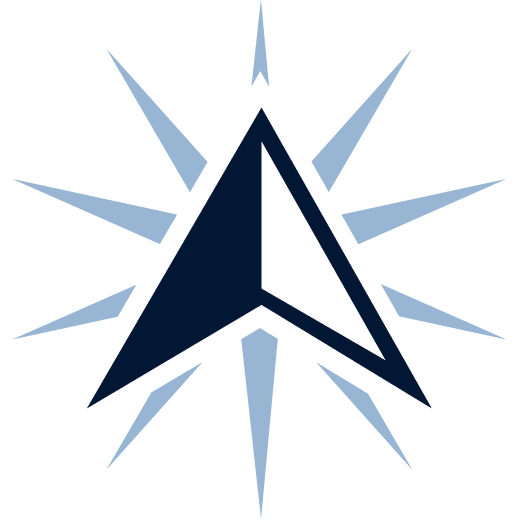 Keeping it Sharp is a class dedicated to cognitive pursuits and is offered three times a week. If you want quiet time and the opportunity to engage in discussions about spirituality, check out our biweekly Inspirational Services. When you want to stretch your muscles and work on your range of motion, stop by the Vitality courses to improve your mobility, strength, and balance. Everyone loves a home-cooked meal. At The Heritage, you can enjoy delectable, chef-inspired meals three times a day. For breakfast, lunch, and dinner, you can count on a tasty, delicious, and nutritious meal, beautifully prepared by our team of trained chefs. Our menu rotates frequently, offering you an array of cuisines. From tasty taco nights to scrumptious steak dinners, our chefs put together exceptional meals you are sure to savor and enjoy. 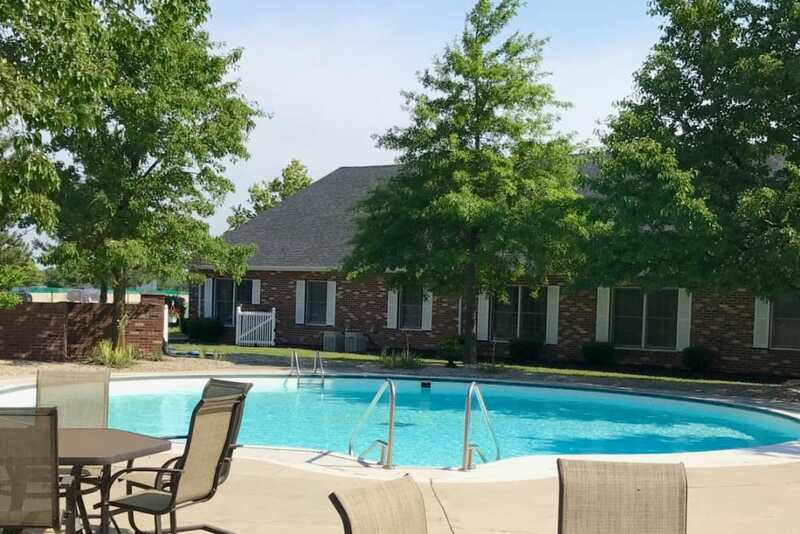 Schedule your tour of The Heritage today, and ask us about our Trilogy Guarantee!